The Classic Boat Museum is an exciting and award winning all weather attraction based on the waterside in the Isle of Wight. It offers a fascinating collection of sailing and power boats of local and national interest to both family visitors and maritime enthusiasts alike. 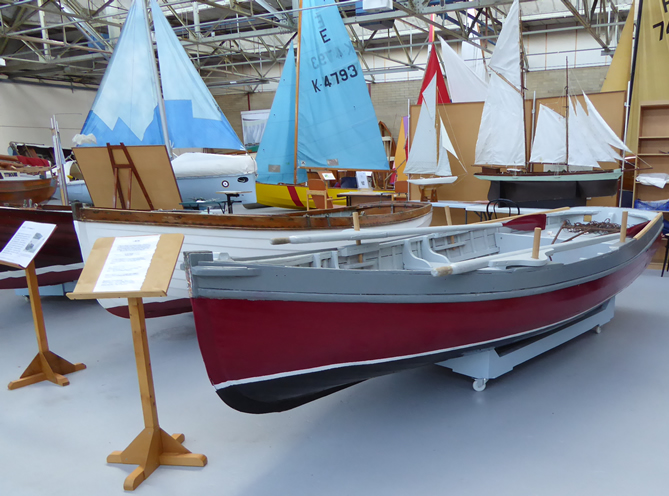 Open throughout the year, displays also include photographs, films, tools, artefacts, models, books and many other items associated with the history of boating over the past century. From unique trophies loaned by Dame Ellen MacArthur to classic wooden boats of international renown, there is something of interest to both children and adults. 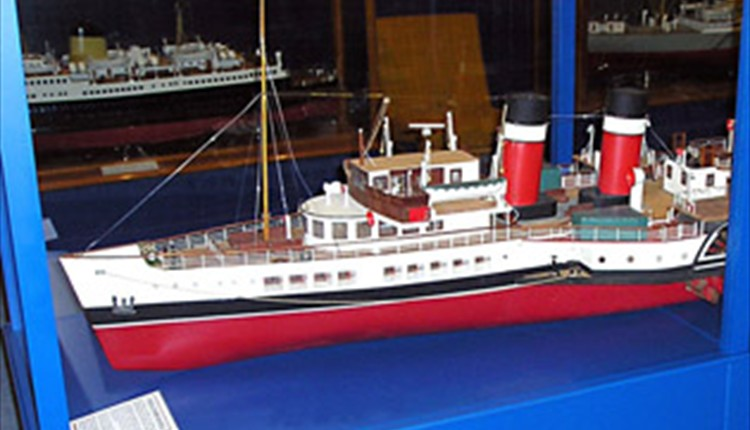 The Cowes Maritime Museum has a small exhibition area that currently displays model boats from the Maritime Collection, as well as an extensive photographic and paper archive depicting yachting and the shipbuilding industry in Cowes, which is accessible by appointment only. If you require more information about the archive collection of Cowes Maritime Museum please contact Corina Westwood - +44 (0)1983 823433. You will need to make an appointment in order to access any reference materials.